In 2012, I got a job at one of the best Drupal agencies in the world as Director of Marketing. I was on top of the world, raising brand awareness, generating leads with dream clients, and getting some much deserved awards for the company. But when you work for a company with a talented engineering team and a strong maker culture, it makes you want to make things too. In 2015, I found myself quitting my dream marketing job at a great company in order to pursue a career in software engineering. The transition to full time programming took less than 5 months, and now, 3 years later, I'm happier with my career than I've ever been. If you have always been interested in transitioning into a programming career, but don't know how, this talk is for you! 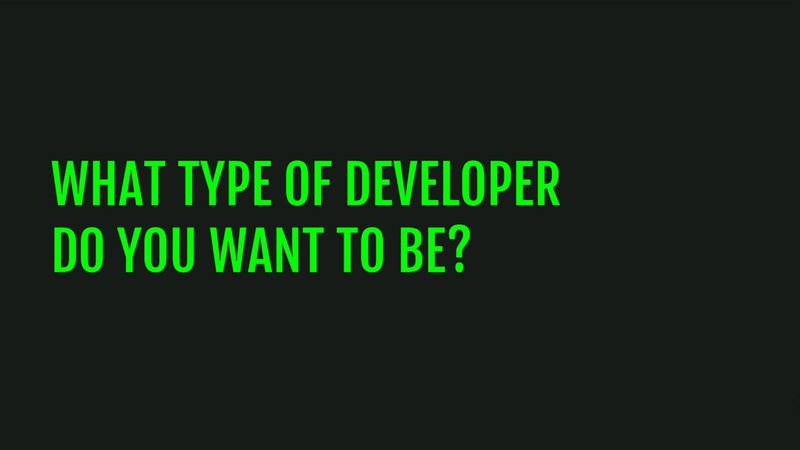 If you have thought maybe you want to code, but you're not sure if you can do it, this talk is for you! In this talk, I will talk about how I transitioned from marketing into full time programming, and cover the following topics: How do you know that programming is right for you? Are coding bootcamps really worth the money? What did you learn at a coding bootcamp? What are alternatives to coding bootcamps? How do I get my first job as a developer? #Latinx technologist. Former@girldevelopit ATX chapter leader. Organizer@austinonrails. Taco enthusiast. Pro-wrestling fan.🤘 Pronouns: she / her.